Automate your evites and ical listings directly into our Calendar that shared on hundereds of sites just add >> showdates@musicgroups.com to your evite list! 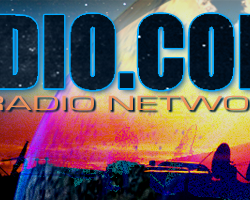 NEWS AND PRESS RELEASES FOR ONLINE RADIO SHOWS AND EVENTS NEAR YOU! 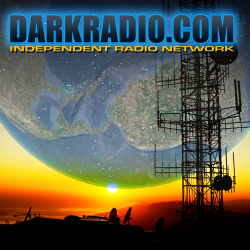 ONLINE OR BROADCAST RADIO SITE OWNERS LETS CHAT!